ANSWER: Unfortunately, YES! It is really very bad. The CNN political analyst Kirsten Powers actually said that all white women who voted for Donald Trump are racist! She then added that there were those who felt they had to select Trump because Hillary Clinton was simply a terrible candidate whom they could never support. We have three girls all under thirty in the office and they do not identify with Hillary’s ’60s Bra-Burning attitude. The one thing they did not like was Hillary said women were equal and should be drafted into the army as well. It will only get much worse over the next two years and by the time we get to 2020, it is not going to look very civil out there. We have crossed the line. Violence and hate speech is not the norm. There is no tolerance for people to accept an opposing view. U.S. Supreme Court decided on March 6th, 1857 (1857.178), ruled (7–2) that a slave (Dred Scott) who had resided in a free state and territory (where slavery was prohibited) was not thereby entitled to his freedom because African Americans were not and could never be citizens of the United States. It is interesting that 8.6 years from that decision (1865,353) was nearly the surrender of the final Confederate ship to the British, Shenandoah, on November 6th, 1865. 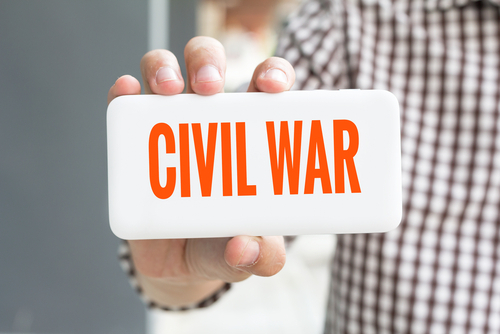 If we look at the timing from Dred Scott decision, the war began when the Confederates bombarded Union soldiers at Fort Sumter, South Carolina on April 12, 1861, which was 4.1 years or almost the half-cycle point of 4.3 years. 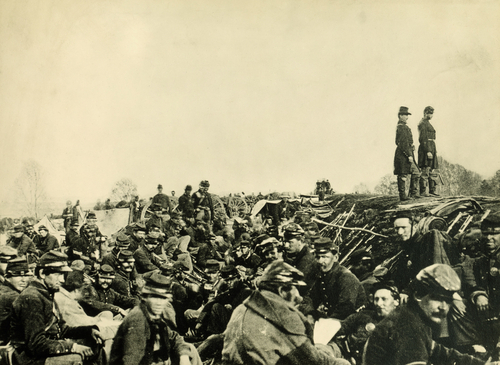 The war ended officially in the Spring of 1865. Robert E. Lee surrendered the last major Confederate army to Ulysses S. Grant at Appomattox Courthouse on April 9th, 1865. However, it was the Shenandoah surrender on November 6th, 1865 that marked the final military activity. Therefore, if we look at that timing, it would appear that 4.3 years from Trump swearing in on January 20th, 2017 brings us to 2021.354. If we throw in all the economic problems we see coming with pensions and a monetary crisis on top of all of that, I would not count on 2020 being a normal presidential election. It may be the most violent event in American political history. 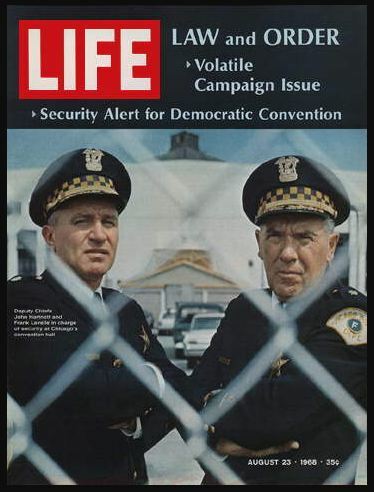 The last major riots during a presidential election were August 1968 at the Democratic National Convention – 1968.652. If we add 51.6 years we arrive right on schedule – 2020.252. So get ready. 2020 is not going to be very civilized. The Democrats have narrowed down their convention city to one of these four: Denver, Houston, Milwaukee, and Miami Beach, Florida. The Republicans will hold their convention in Charlotte, North Carolina. These are cities you will want to avoid in 2020.